Hawaii is a dream destination for many but just too far to travel to every night. But now you enjoy part of the experience of being in the beach paradise right in your home with the Homestar Resort, another superb home planetarium by Sega Toys. 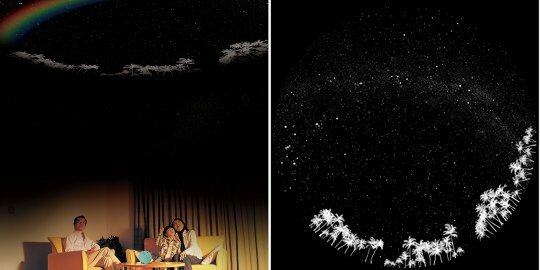 The Homestar Resort recreates tropical star-gazing no matter how far you actually are from the Pacific, projecting Hawaii's blue skies onto your ceiling. 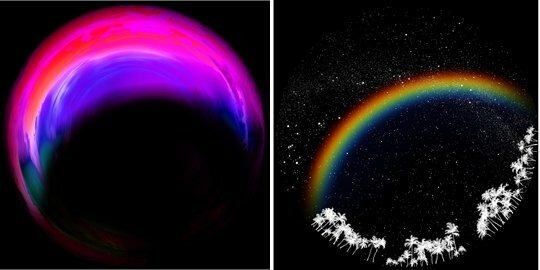 Be dazzled by the 10,000 stars of the sky in a vista designed by Takayuki Ohira, the famed planetarium designer, as well as peaceful spectacles of the Hawaiian sunset and moonbow. Travel to Hawaii just before you go to sleep, and use the timer so you can drift off like you are on vacation on the beach. There are also features providing you with the stars and sky fused with the iconic sounds and music of Hawaii. 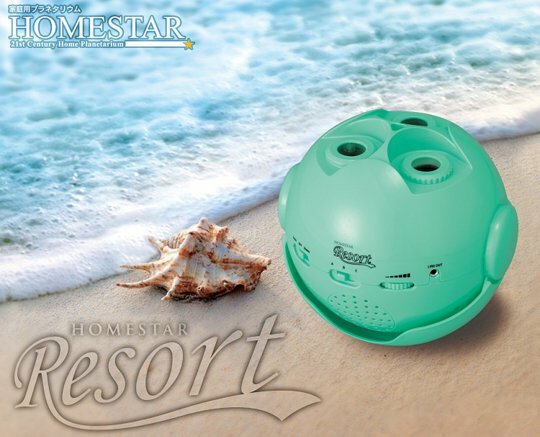 The Homestar Resort includes two songs as well as beach and wave sound effects, for a truly relaxing tropical paradise in your home. As with all the Sega Toys Homestar planetariums, the model is very practical too. In addition to the timer, you can adjust stars to project at different angles, plus the volume and the music or sound can all be customized. 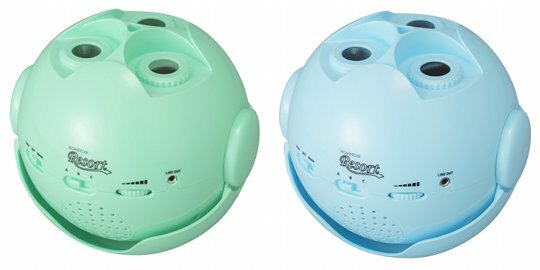 The Homestar Resort planetarium is available in two appropriately tropical colors, blue or green. Either offers you a ticket to Hawaii every evening. Buy it now from JapanTrendShop.